Are you getting ready for the big game and looking for a healthier alternative to some game day bites? These Sriracha-Buffalo Cauliflower Bites are a delicious meat alternative that is sure to make a touchdown this Sunday! High in Vitamin C, these cauliflower bites are a great healthy alternative to Buffalo wings. Serve as an appetizer with carrot sticks and your favorite ranch dressing. What to enjoy with your sriracha cauliflower bites? Villa Graziella Toscano IGT Trebbiano white wine fruit flavors pair with spicy sriracha heat for a perfect combination. 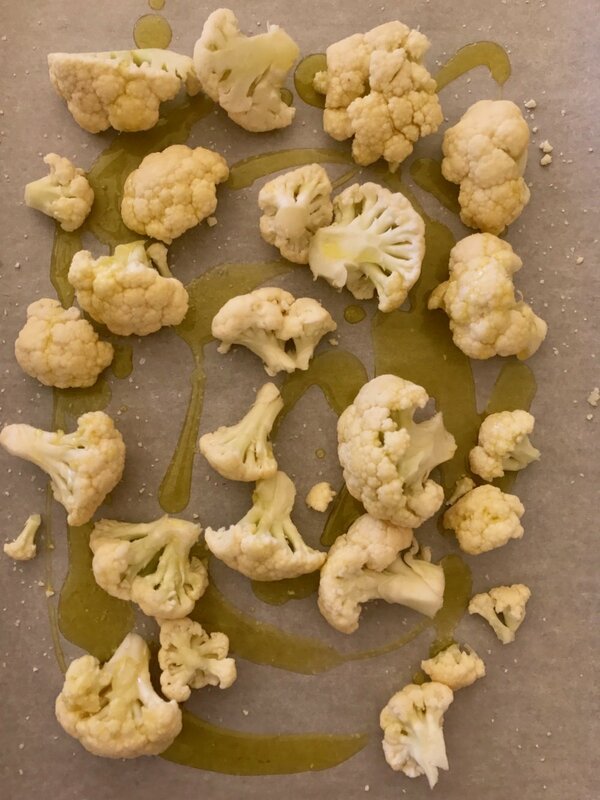 Toss cauliflower, olive oil and salt in a large boil. Spread on the prepared baking sheet; reserve the boil. Roast the cauliflower until it's starting to soften and brown on the bottom, about 15 minutes. Meanwhile, combine hot sauce, Sriracha to taste, butter and lemon juice in a large bowl. Add the roasted cauliflower and toss to coat. 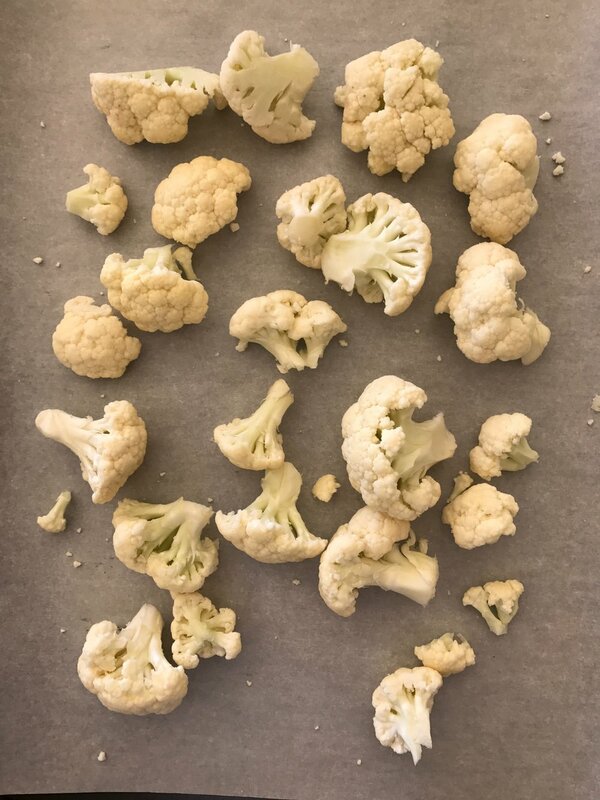 Return the cauliflower to the baking sheet and continue roasting until hot, about 5 minutes or more.